Join your local Neighbourhood Watch! As part of our home security advice we recommend that you either join or start a Neighbourhood Watch scheme. The Neighbourhood Watch works to bring neighbours together who want to look out for each other, creating strong, friendly, active communities where crime and antisocial behaviour are less likely to happen. 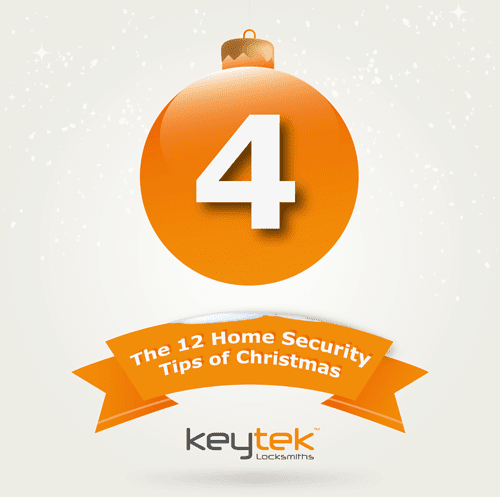 Alternatively if you don’t have a Neighbourhood Watch in your area and are going away for Christmas, inform a trusted neighbour that you are doing so, so they can keep an eye on your property. 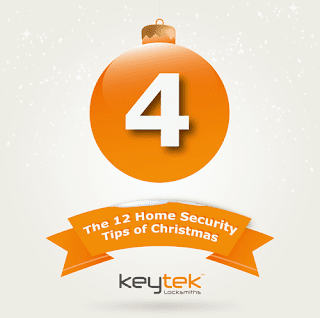 New year, new home security resolutions!